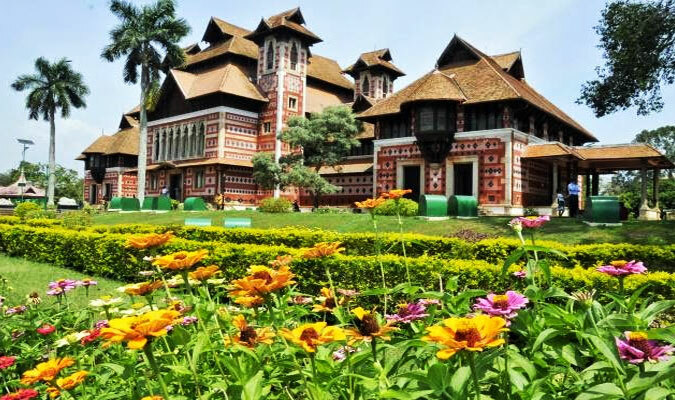 After arriving at the Cochin airport or Ernakulum railway station, meet our tour representative who helps you with an assisted transfer to Kumarakom. On reaching, complete the check- in formalities at the hotel. The day is at your disposal and you can spend it the way you want to. 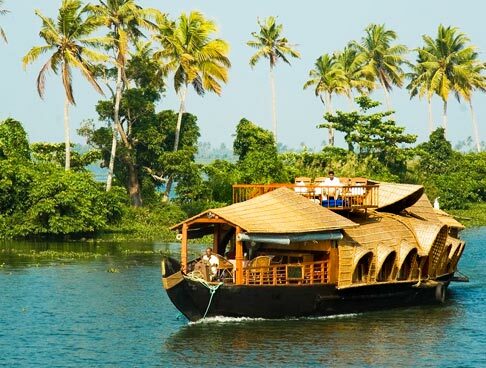 Placed on the banks of Vembanad Lake, the serene Kumarakom village boasts of being one of the most popular destinations of Kerala. 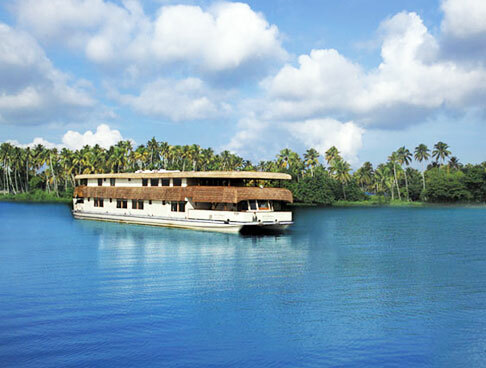 You can opt for on-board a sunset cruise, afloat on the serene waters of the lake. 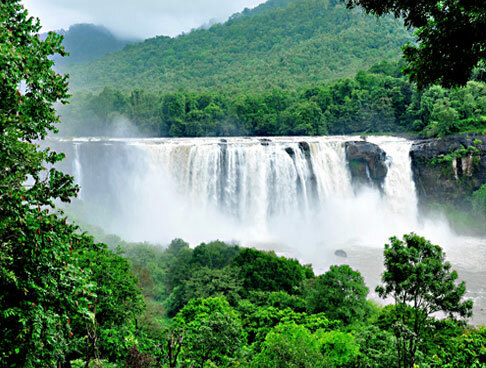 Enjoy mesmerizing sights of the greenery spread around, spot colorful birds, enjoy the amazing sunset view and witness the daily activities of the locals. You can also explore the nearby surroundings on-foot. Stay overnight. After having breakfast on day 2, you have options to pick from. 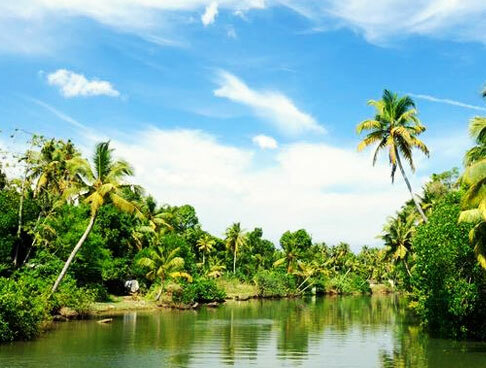 You can visit the prime attractions of Kumarakom and Alleppey including Kumarakom Bird Sanctuary, home to a vast variety of resident and migratory birds, in huge numbers, including herons, egrets, Indian darter, osprey, spot-billed duck and more. Apart from this, you can simply relax at your resort, enjoying the facilities offered there. The evening is at leisure. Explore the place on your own. Stay overnight. On the 3rd day, post breakfast, begin driving towards Kovalam, a tranquil beach town in Trivandrum. On arrival, check-into the hotel. Spend the day as per your own preference. Placed at a distance of around 16 km Trivandrum (Thiruvananthapuram), Kovalam is known for its superb ambiance and mesmerizing beaches. After settling-in the room, get all set to visit the three popular beaches of Kovalama- Lighthouse, Samudra and Hawa. 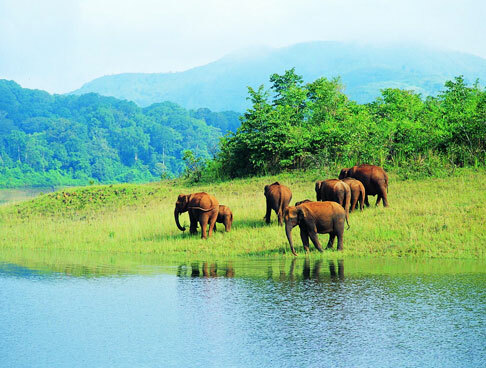 Partake in sightseeing and indulge in fun activities. Relax and rejuvenate. 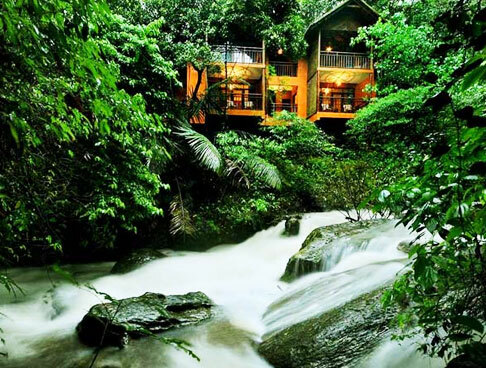 Stay overnight in Kovalam. Post breakfast on the 4th day of Beautiful Backwater of Kerala tour, take a leisure walk on the adjacent Kovalam beaches. Soak-in the serenity. 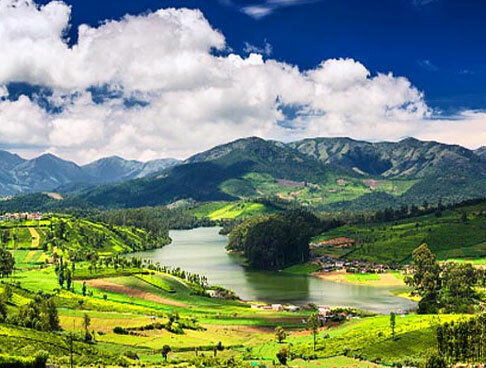 Enjoy visiting the popular tourist attractions of Kovalam including Padmanabhapuram Palace- a magnificent palace that was constructed during the 16th century and Napier Archaeological museum-housing a vast collection of royal artifacts, old paintings, carvings, stone engravings and more. Do not miss visiting Vizhinjam Lighthouse- a light house built on the lighthouse beach that offers nice view of the surrounding area. Chowara is another popular beach of Kovalam, close to a fishing hamlet of the region, which you can explore. Back to the resort for overnight stay. After breakfast on the last day of the tour, check -out from the hotel. Get an on-time assisted transfer to Trivandrum airport for your onward journey.